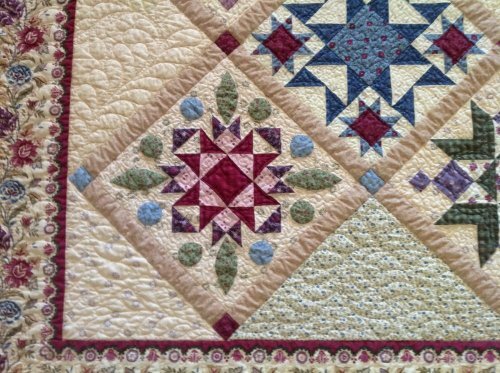 Nancy Rink designs this group and accompanying 8-month BOM quilt, inspired by historic swatches from the American Textile History Museum. Its bright, cheerful color palette echoes the spirit of the Industrial Revolution in the U.S. (1820-1870), and reflects Nancy's ongoing interest in the subject of the Lowell Mill Girls. Pattern: 48.00, 8 months. $6 ea. Mail Orders: $15 each shipment of two. 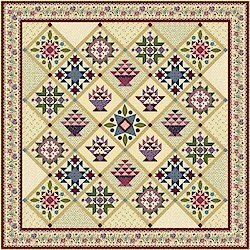 The BOM quilt is made up of eight quilt blocks designs in a simply sashed on point setting (One block has two variations to create nine blocks in total.) A touch of applique and a stunning border stripe provide the perfect finishing touches. 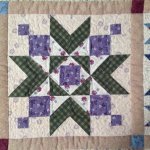 The 8-month program results in a gorgeous quilt measuring approximately 92” x 92”. The MILL WORKS collection and BOM program continue to provide quilters with a unique glimpse into the rich textile history of Lowell, Massachusetts, telling the story of the Lowell Textile Factory system and it’s unique female work force, in an era fueled by innovations in textile manufacturing, printing, transportation and other areas. 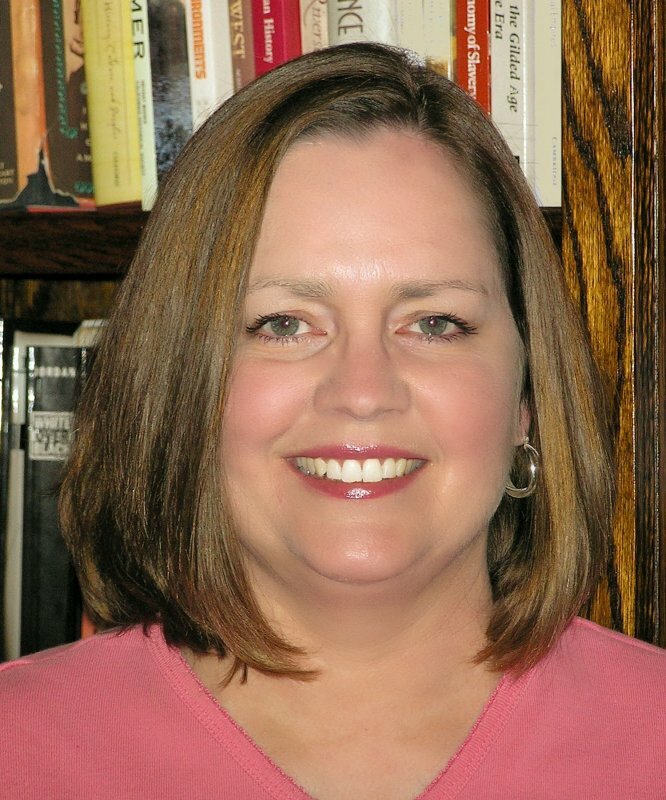 The lives of these young women is also explored in the book, Away From Home: Quilts Inspired by the Lowell Factory Girls (KC Star, 2012), which Nancy co-authored with her husband, Oliver A. Rink, a professor of early American History at California State University, Bakersfield.